2016 has been a really exciting year of professional photography for me. 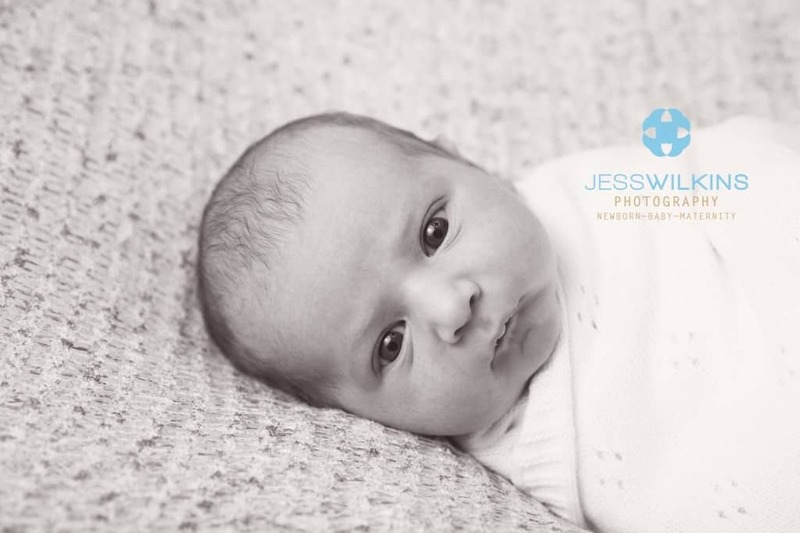 I expanded my newborn photography packages, built relationships with lots of wonderful business women across Norfolk, had a shiny new logo designed and even gave my website a tweak or two! Now that the year is coming to a close, lots of people are talking about goals for 2017. And although I’ve got BIG plans for my Norwich photography studio next year, I like to take some time to reflect on the year gone by. There have been highs and lows and plenty of life lessons learnt along the way! 1. You can never start planning Christmas photoshoots too early! 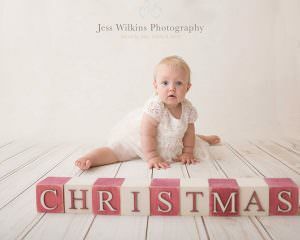 My special Christmas photography sessions sold out really fast this year. 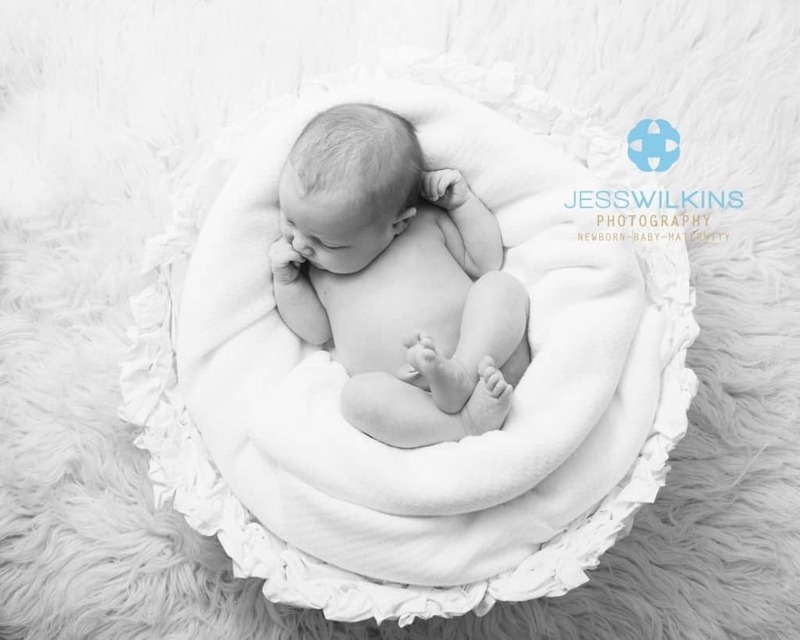 I was thrilled, but in retrospect, had I started marketing the shoots just a little earlier I might have been able to squeeze a third shoot day in and welcome even more gorgeously festive families to my studio. Good planning meant that I was fully prepared for my little cherubs with lots of Christmas themed props and accessories for them to play with. I actually started shopping in July! Alongside super cute Christmas rompers, cards and the obligatory reindeer horns, were some fab-yule-ous decorative blocks from Missy Dunning of Sweet Dreams Art. 2. Cake smashes bring out the stereotypes in parents! 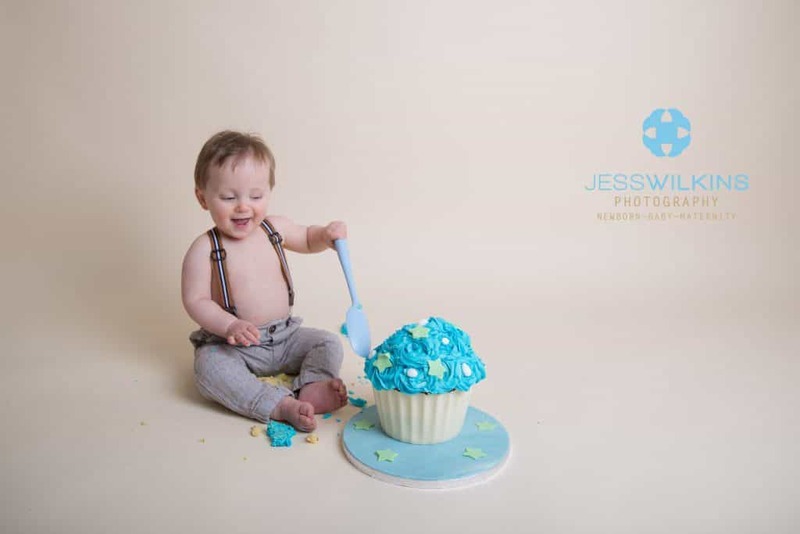 Almost every mum asked me if I needed them to help clean up the mess after a cake smash shoot, whilst pretty much every dad was eyeing up that giant cupcake and looking for a way to get involved with the chaos! It’s lovely seeing parents have fun with their children and it makes for great photos too! P.S. Don’t worry mums; I do all the cleaning up! Your job is to enjoy yourself! 3. 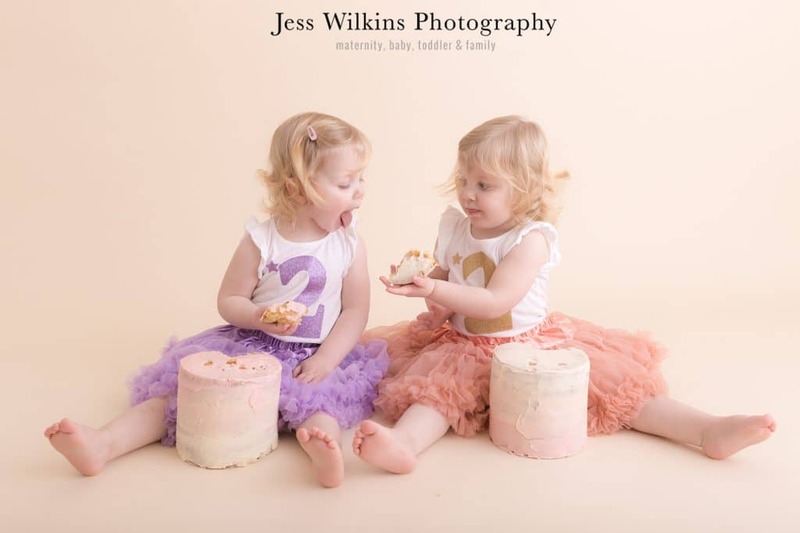 But it takes less time to clean up after a cake smash photoshoot than you might imagine! 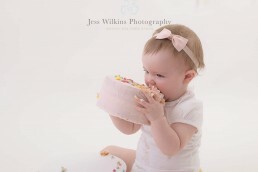 I have to admit, at the start of this year cake smash shoots made feel a little nervous. I’d heard horror stories from other photographers about babies having a meltdown in front of their cake, screaming at it in angst and terror! I was wondering if my luck would run out and babies would not find it fun anymore! 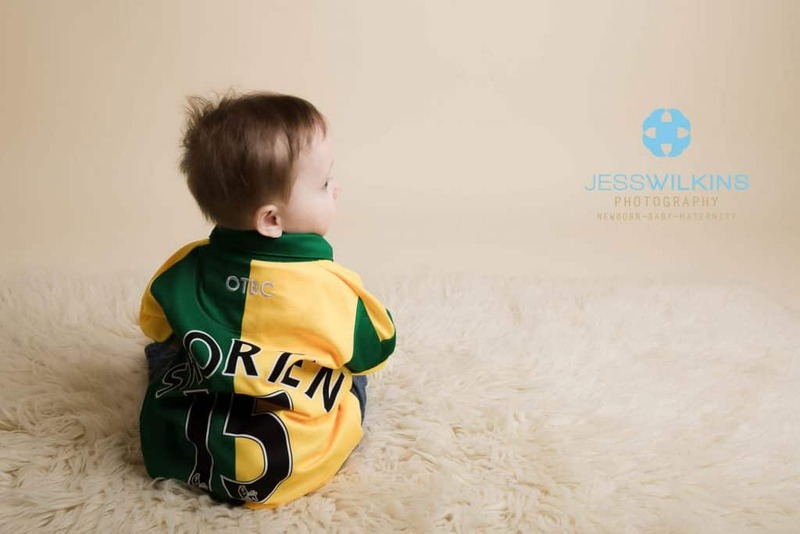 Norfolk babies must be a little more hardy than the rest of the UK because each and every one of them was a little photo star! 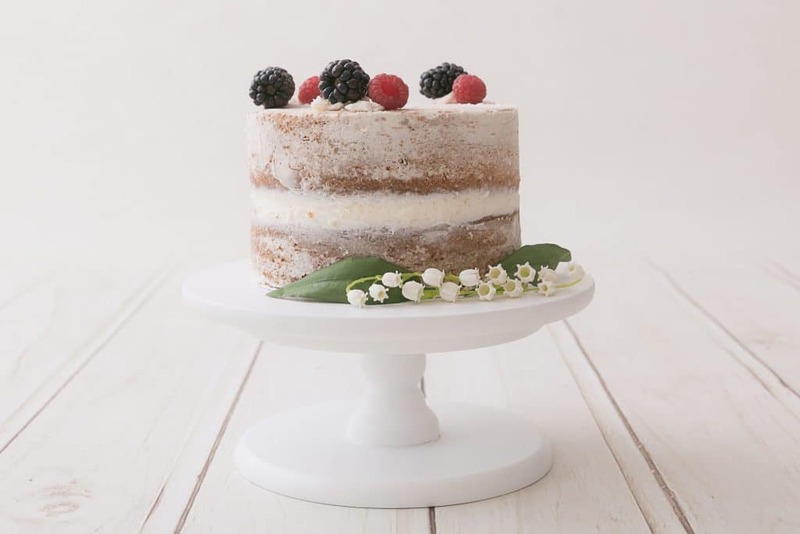 They tend to fall into one of two categories, they either demolish the cake face-first (literally), or poke gently at it until curiosity finally gets the better of them and they grab themselves a big spongey chunk! And of course for afterwards I’ve got my totally cute miniature bathtub for them to wash off in , if they so wish. 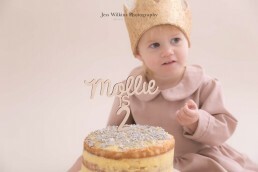 My yummy cakes are made by local mum and bakery Vanilla Cloud Bakery. Being self-employed can be a lonely experience, especially when you need advice or want to share your successes with like-minded people. So with a bit of trepidation I dipped my toe into the networking pond, making time to attend the monthly meeting of Her Business Brew in Norwich. I’d heard mixed views about networking and although I was keen to give it a try I was a little nervous too, as a photographer, I’m so not a suited and booted type! I’m really glad I gave it a try as I’ve meet some exceptionally nice and very talented women, made new friends and met some great contacts for my business too! The highlight though, had to be having cuddles with organiser Serena’s newborn little boy, Alfie whilst I learnt about Search Engine Optimisation… now there’s a sentence I never thought I’d say! I’m really keen to support other local businesses and thanks to the networking community I am now able to source many of my props and accessories locally. Hurray! The giant cupcakes for my cake smash photoshoots come from Rachel at Vanilla Clouds Bakery, whilst many of my oh-so-adorable hairbands come from Sonia at Purple Stars Baby Hair Clips. 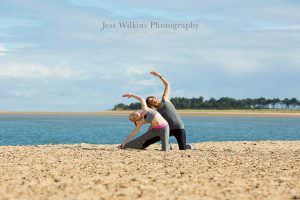 When I agreed to do a photoshoot for Jackie of YogaBumps pregnancy yoga and YogaBubs baby yoga in Norwich I thought it would be a great opportunity to refine my on-location skills. 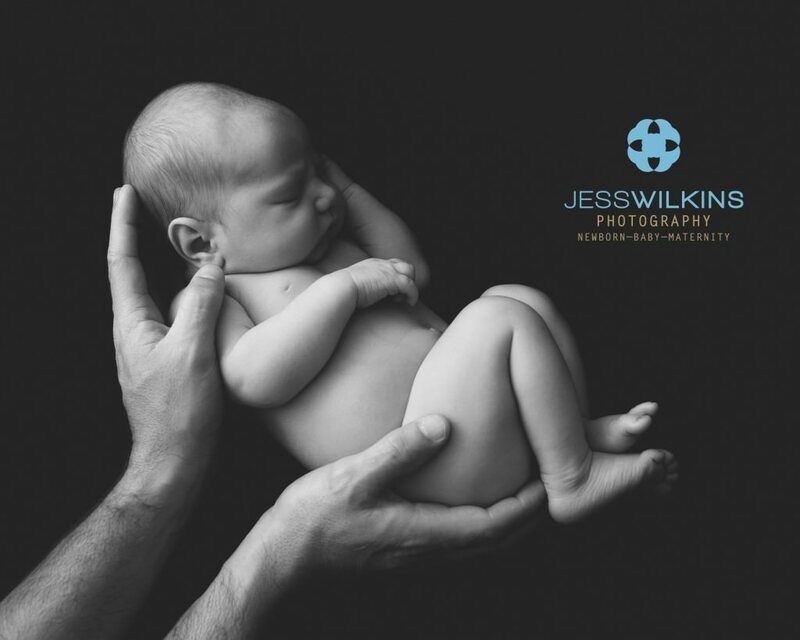 In fact it’s been a great way to meet new clients and Jackie and her team at the Orange Grove Clinic have been really supportive, sharing my posts on social media and telling their clients about my maternity, newborn and family photoshoot offerings. I attended her pregnancy yoga way back when I was pregnant with my first born. I love her energy and commitment to all things bump and mum related. 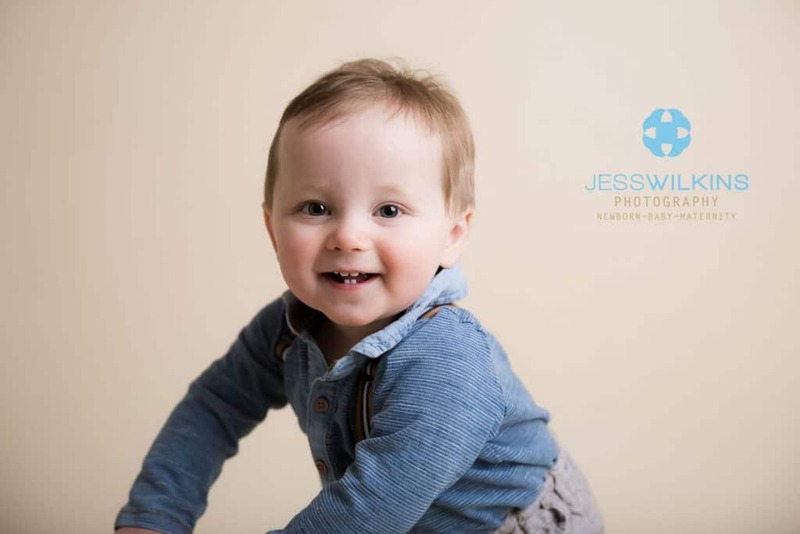 I was really thrilled when the organiser of Her Business Brew, Serena Fordham booked me to do a photo session of her beautiful son Alfie and her family. 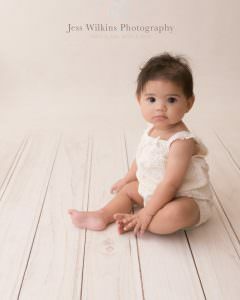 We had a great shoot and the photos looked amazing. Funnily enough, Serena and Alfie are now doing regular YogaBubs Baby Yoga classes together! It just goes to show that recommendations are pretty powerful. 6. I discovered I love toddlers too! I’m a total sucker for newborn babies. 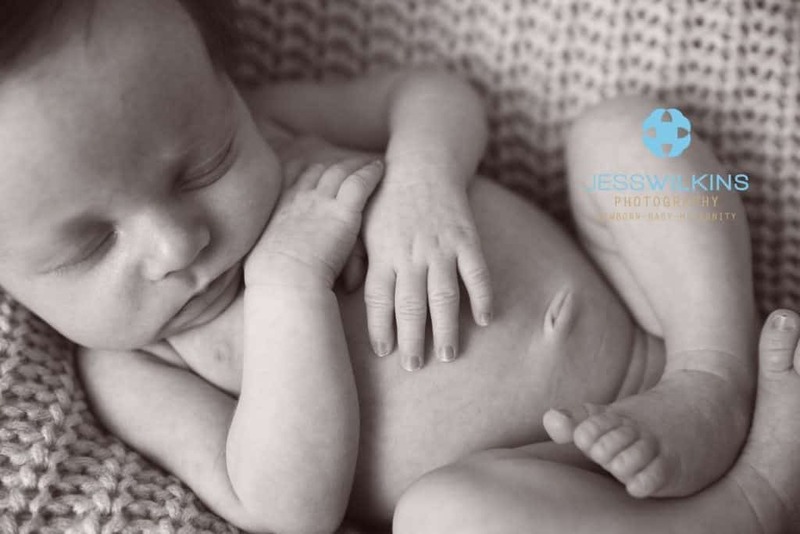 I love everything about them, from their curled up little hands to their little button noses. 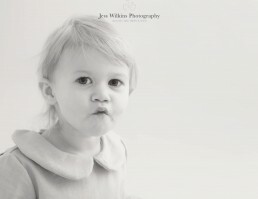 I adore older baby and toddler photoshoots too. 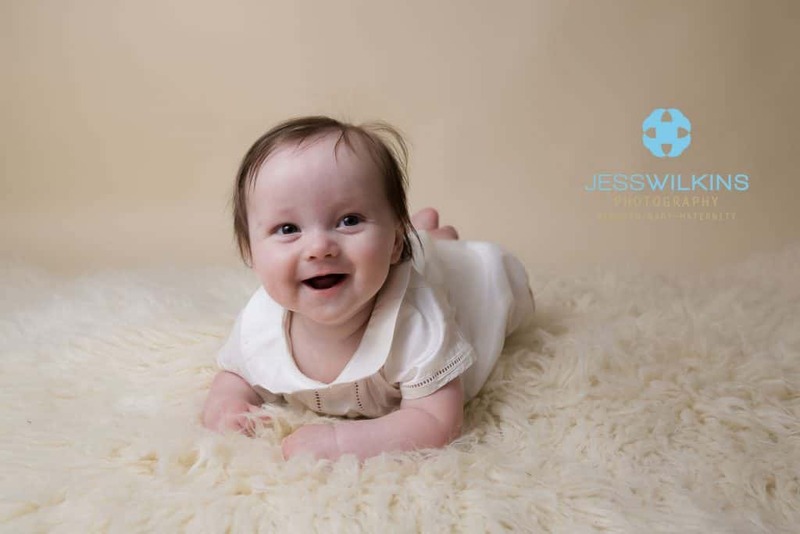 I thought I would ensure people knew I photographed babies of all ages and toddlers by offering ‘baby studio sessions’ and I also relaunched my baby plan to An awesome ‘Watch me Grow’ package. And I have loved these sessions! 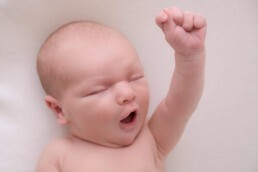 Babies are just as super cute at four months, six months and eight months too! 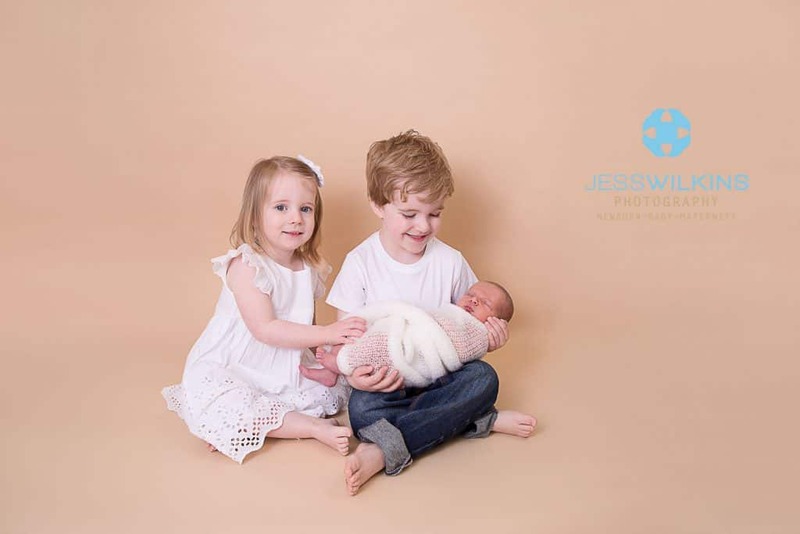 I’ve loved doing my Watch Me Grow package this year and will continue to offer it next year alongside some new family photoshoot packages. This will be perfect for families with toddlers who are on the move, and families with older children. 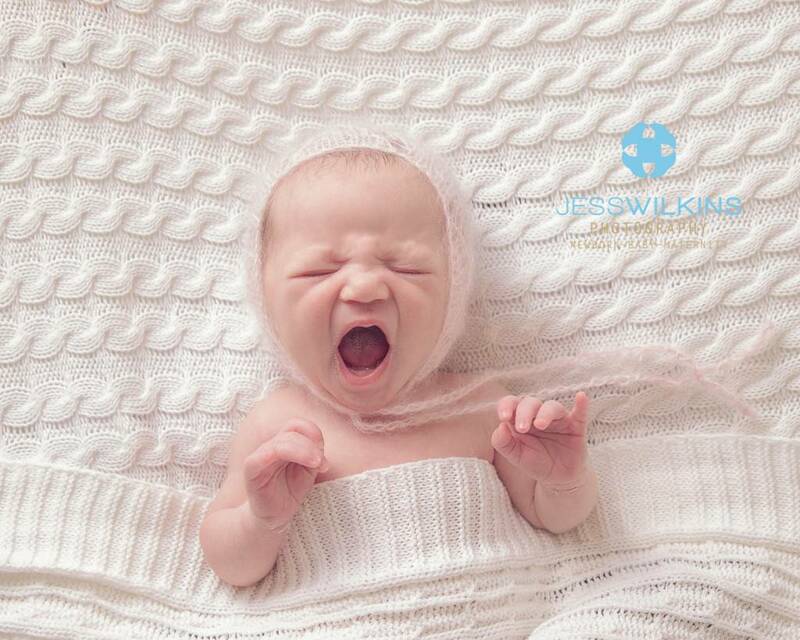 Throughout 2016 my newborn shoots continued to be my most popular package. 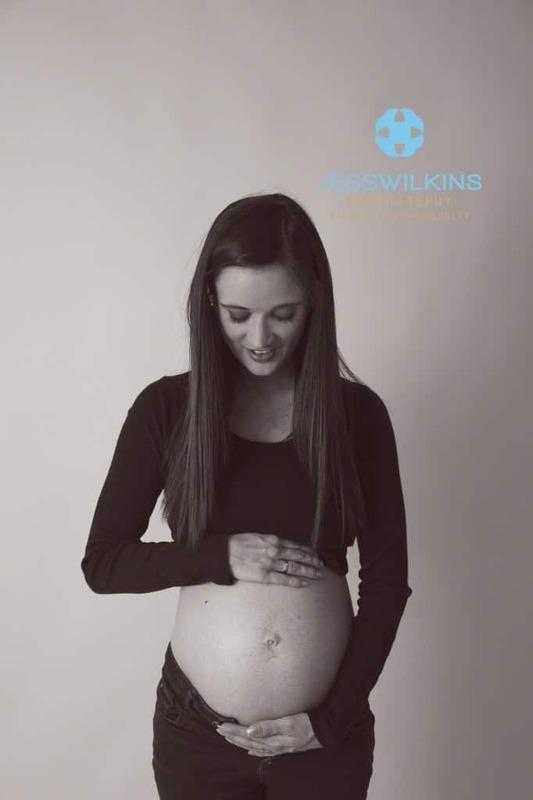 To secure your spot I advise mums-to-be to book in after their 20-week scan. 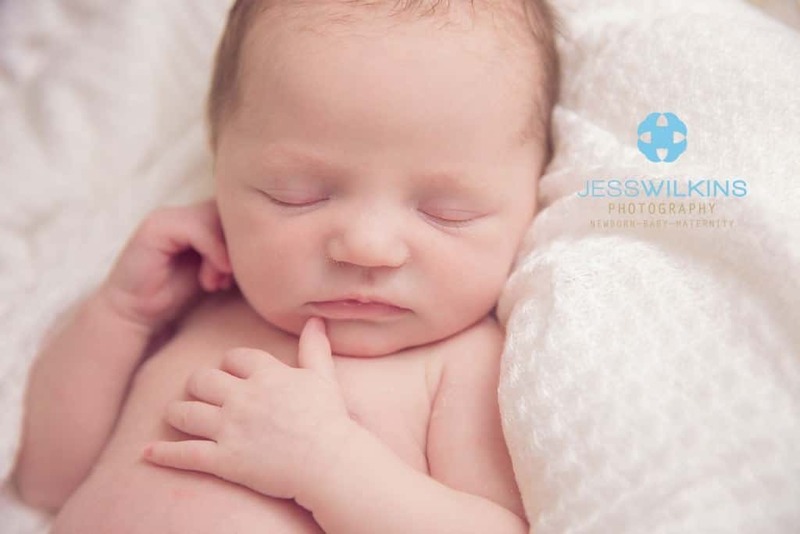 Babies can come early or late and booking your date in advance means that you’re much more likely to capture those gorgeous first few days before your baby starts to ‘uncurl’. For some pregnant mummies though, this can feel like they are ‘jinxing’ their pregnancy… almost assuming that everything will be just fine, from bump to baby! And of course, most of the time it is, but as a mother of two children, I get it… and whilst I still advise parents to get booked in as early as possible, I’ll always try my best to accommodate last-minute requests. I’ve always been quite proud of running the majority of my business myself, but I found that during my busy times I was neglecting my marketing, which potentially meant periods of quiet too. I really wanted refine my brand, update my website and get a grip on my content marketing so that I could rely on a steady stream of leads. It was time to bring in the professionals! I hired Kerry at Write to Win Business to review my website, my SEO and all my social media channels and report back to me with her recommendations. It was a super enlightening experience and revealed lots of areas on my website where I needed to be clearer and stronger with my messaging. I was pretty pleased with the initial SEO report; I was already on page one for most of my keywords, but Kerry said there was room for improvement so I let her loose on my website copy! Just a few months later I’ve got a shiny online shop and I’m ranking at position one on page one of Google for all but one of my keywords (we’ll get that one next year!) my site is being ranked for double the amount of keywords it was back in the summer and my traffic is on the up. hurray! I also hired the lovely Laura at Pen and Mouse Design to create a new logo for me, which I love! It’s much more representative of my brand and takes pride of place on my website. Now I just need to update the logo on all my images… oh dear! The big lesson for me here was that getting outside help is one of the most important things you can do when growing your business. As much as we may want to, we simply can’t do everything alone and if it’s not your area of expertise, it’s usually quicker and cheaper in the long run to pay someone else to do it for you. 9. And finally… competition doesn’t exist! Like most people when I started out, I spent many an hour stalking other people in my industry and the surrounding area; comparing my website, social media and images to theirs and worrying about how I could compete. It’s exhausting isn’t it? This year I finally shook off my comparisonitis. I’ve come to realise that people choose to work with you because of you and that by simply being yourself; you set yourself apart from everyone else. 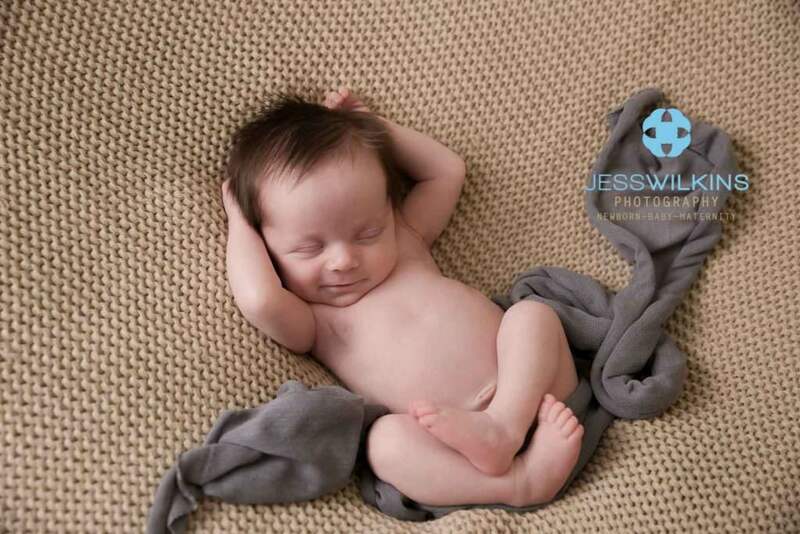 My style is very clean and classic so my work probably doesn’t appeal to those parents who want more of a staged shoot. That used to worry me but now I’m feeling more confident than I ever have about my business and the services I offer, I can’t wait to get stuck into 2017! Look out for my new Outdoor photoshoot Package, launching early spring and running from April to October. I’d love to hear what life lessons you’ve learned in your business over the last year, did any of mine sound familiar? Leave a comment and let me know! 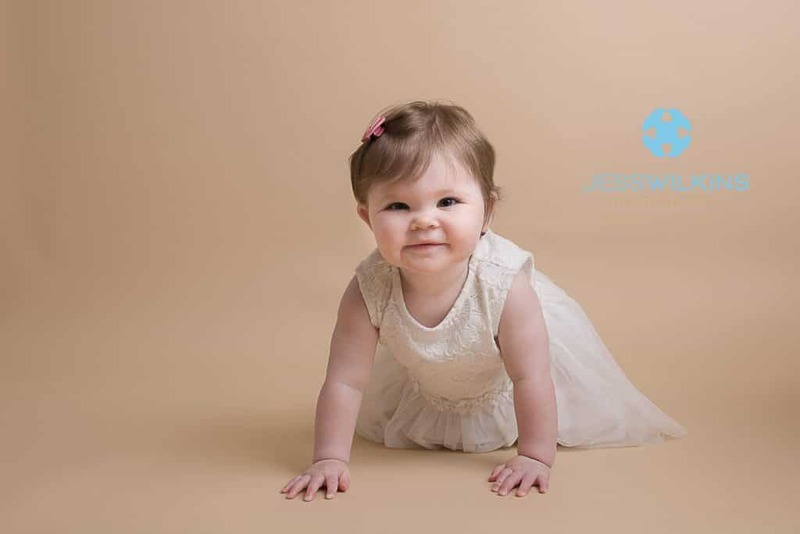 My style is simple , natural and neutral - I believe this works best to get timeless images, therefore I advise parents on what to wear to compliment my style and their baby/ family. When people book a photoshoot with me whether it be a newborn shoot, a baby shoot , cake smash or maternity photoshoot. There is a common theme to the advice given in the 'what to wear' information sheets provided. Young babies are best to wear simple snug clothes like a simple baby grow. Such as plain vest , tight rompers , dungarees anything that will not bunch near the baby's face. 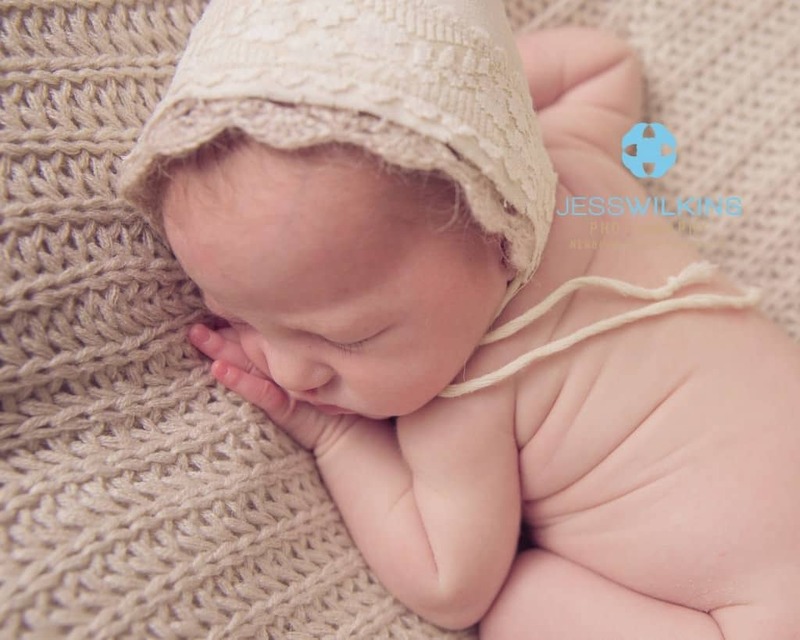 For my newborn sessions i have a few rompers parents can borrow if they would like some imges of their baby dressed - often vests / sleep-suits distract and are too big. Maternity shoots are amazing to capture when mummy-to-be dress in tight fitting clothes , vest tops , long sleeves tops that cling to the bump . Also ‘normal’ jeans with the buttons open look great too - I also lend ladies my maternity gowns for something a bit different. I do not like people dressing too smart if thats not 'them' its important you all dress in what you feel comfortable in too. Head over to my Pinterest board to see more outfit ideas - if you have a shoot booked with another photographe they should guide you to what to wear , if their style is bright and colourful they will likely have different advice to offer. The above information is what works best for me and my style! 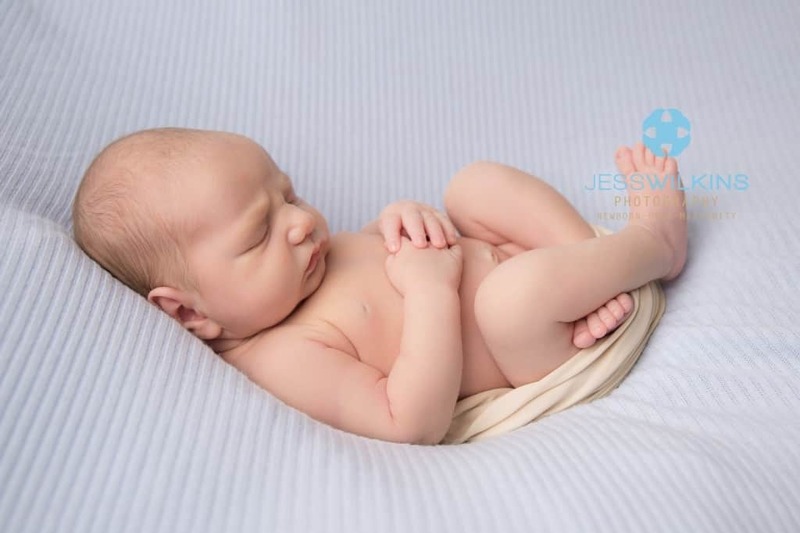 Leo came to me first as a newborn and was super chilled and a little dream to photograph. I fell in love with his little features and head full of hair! 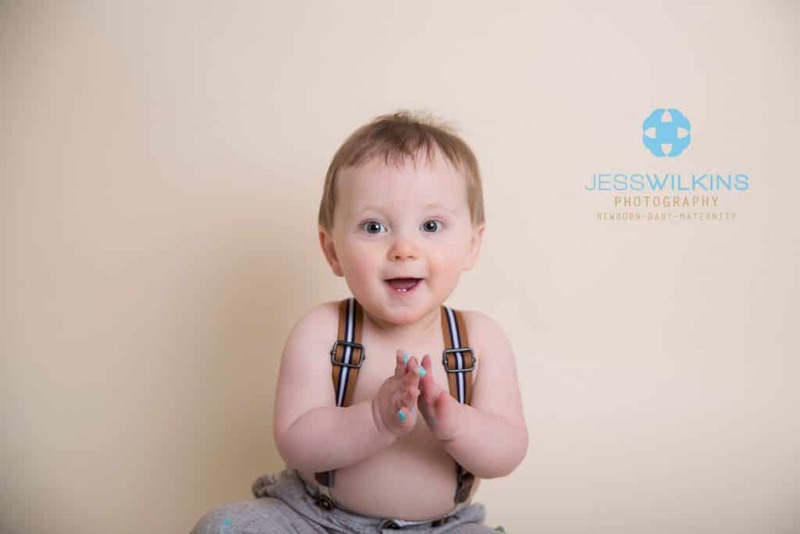 His parents booked onto my Watch me grow package - which is all about capturing your baby milestones at 4 months, 8 and 12 months. 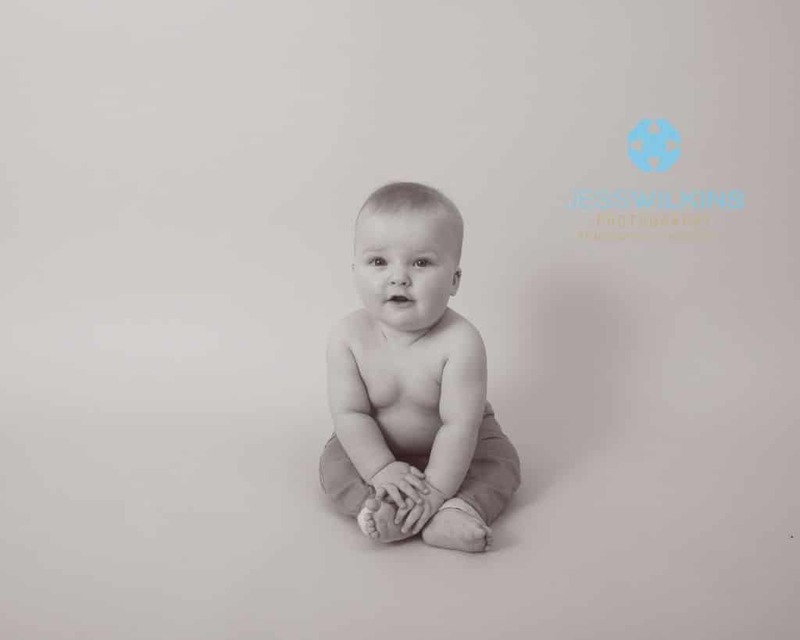 I now offer the same 3 session package at 6 , 12 and 18 months . These 3 sessions are discounted to returning parents. Leo came back at 4months old and mum brought along his christening gown - i love it when parents bring sentimental items . 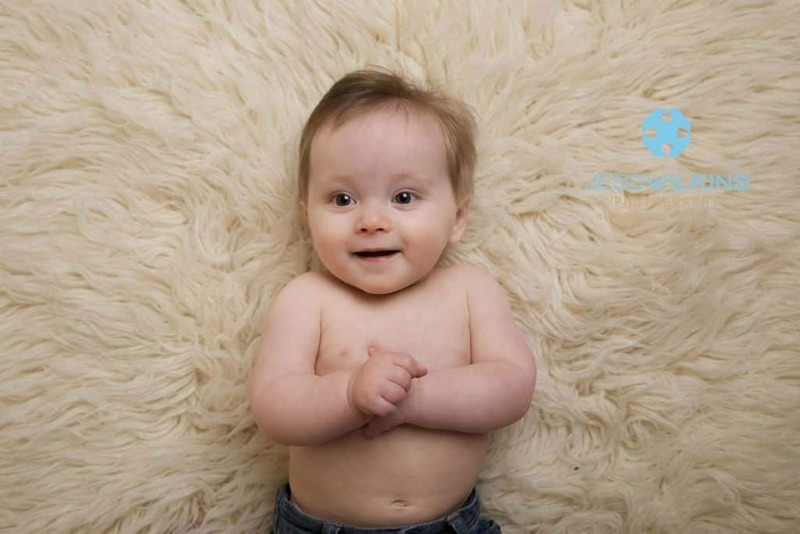 Leo was proud & happy to show off his tummy time skills! I saw Leo again at 8 months old, I adore smiley images but i also love capturing more serious and thoughtful expressions like this first one. By 8 months he was crawling backwards and sitting up beautifully. 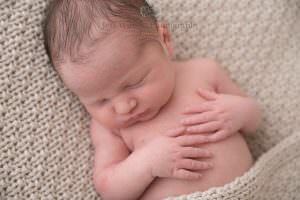 I feel very lucky to have captured Leo's first year , its very special to see these newborn babies grow and change. 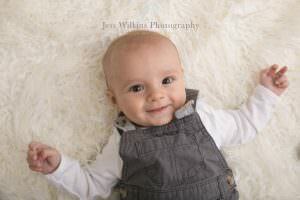 I just love his little cheeky face , he became such a little chatter box . It still amazes how much happens in a baby's first year. It really is full of milestones. 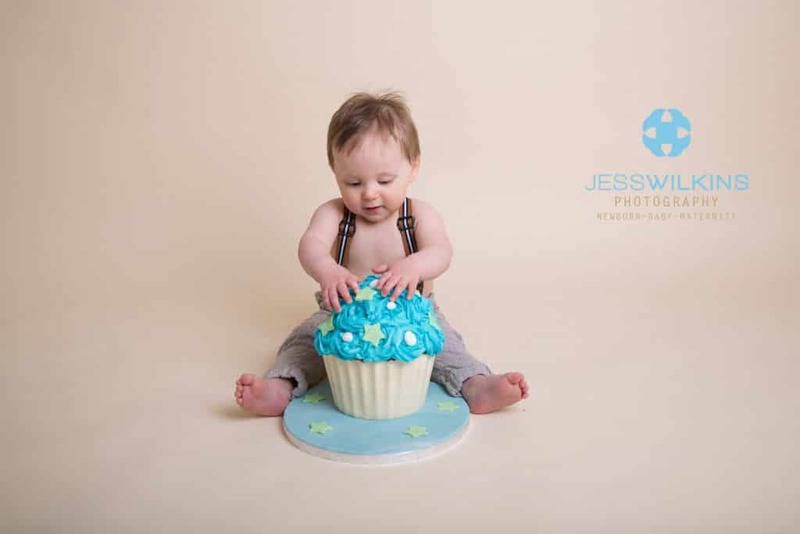 For the Watch me Grow Package , you can opt in for a cake smash to be added onto the birthday session. Read all about a Cake Smash here. 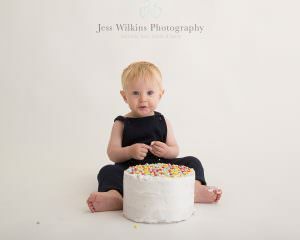 Leo adored the cake, some babies eat it very delicately , some prefer to hit and smash it . Either way we dont rush and we let the babies explore their birthday cake - made by local baker and Mum Vanilla Cloud Bakery. What did Leo's parents make of the experience ?
" 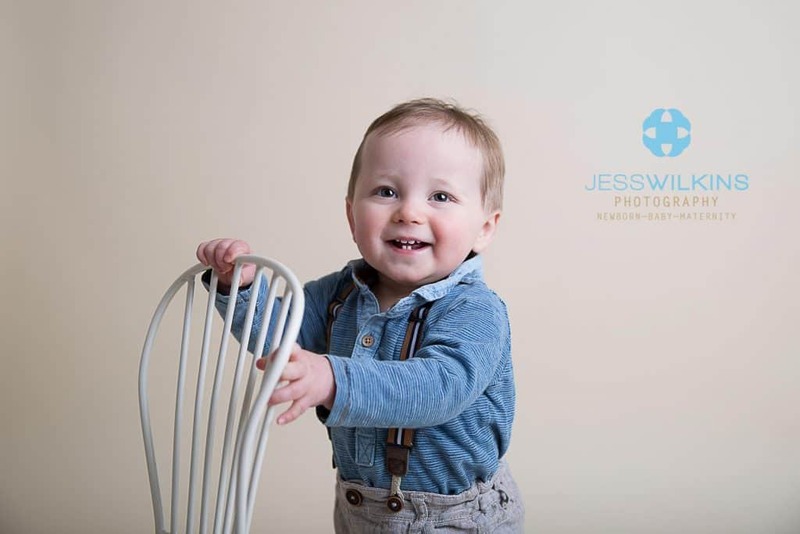 We have absolutely loved having Jess photograph Leo's first year. 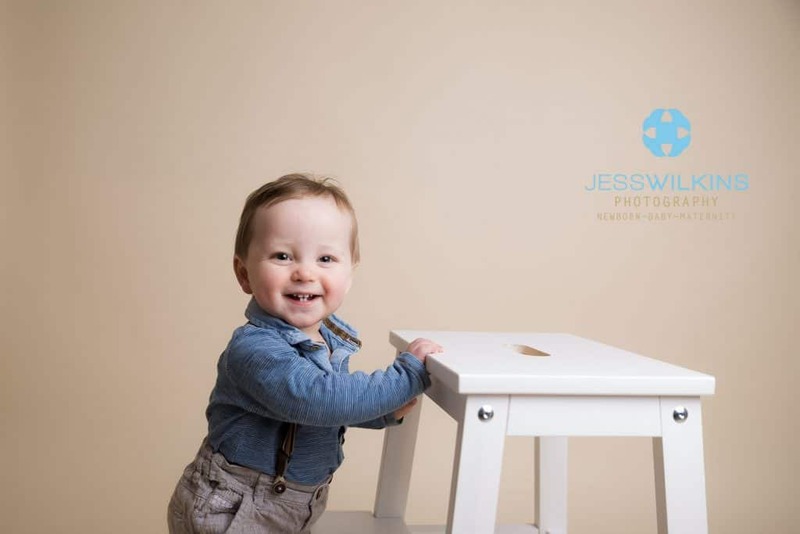 He has grown so fast and having the Baby's first year Plan (now called the Watch Me Grow Package) has meant we have a record of this significant period. 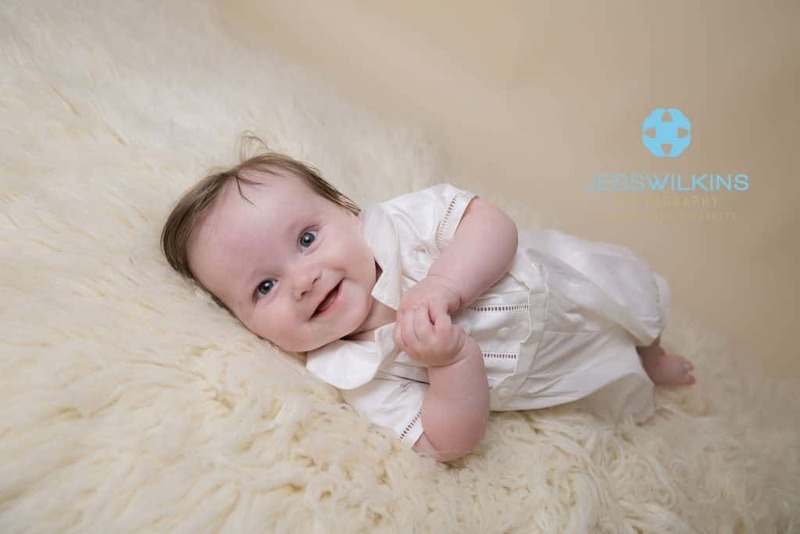 At each of the 4 sessions, Jess would put us all at our ease immediately and always managed to capture his personality, including little traits he had at each stage. 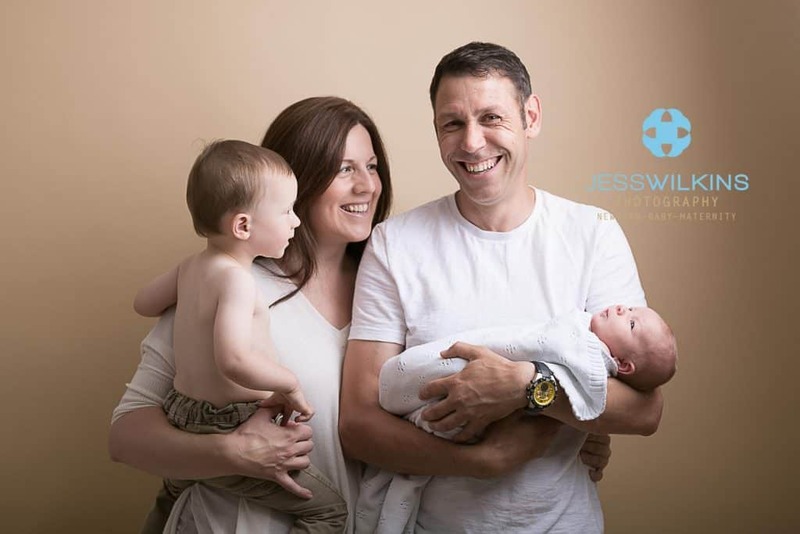 Jess created a relaxed atmosphere and would offer brilliant ideas, whilst capturing anything we particularly wanted. 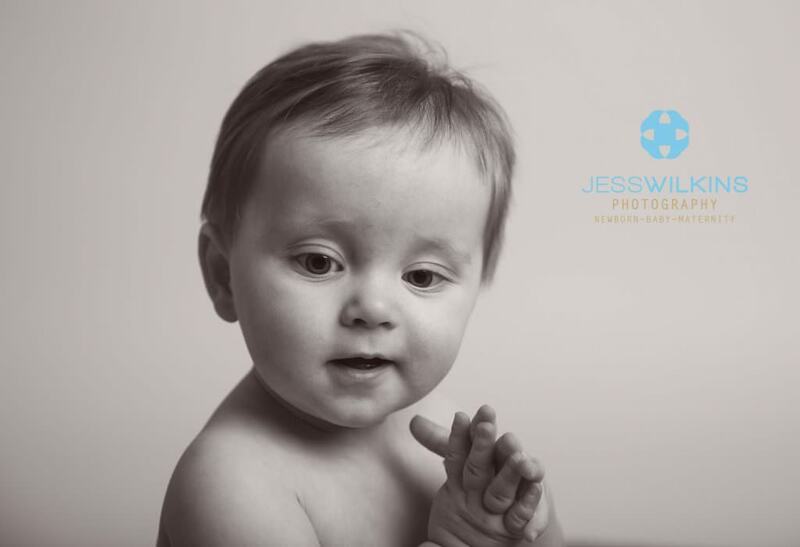 The 4 sessions enabled us to build a strong relationship with Jess and the pictures prove this with a little boy acting so naturally. 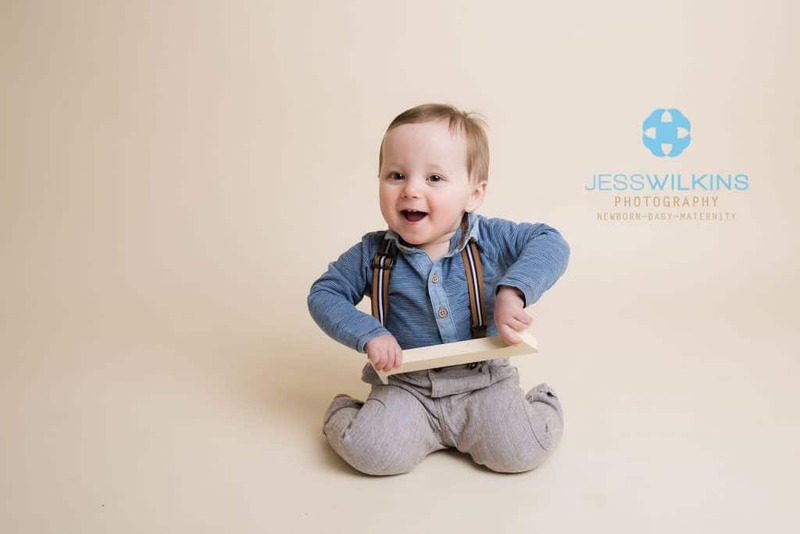 We are so thrilled with these memories of Leo's first year and are looking forward to Jess continuing to capture Leo's journey in the years to come." For me , seeing families time and time again is a real privilege and very special. 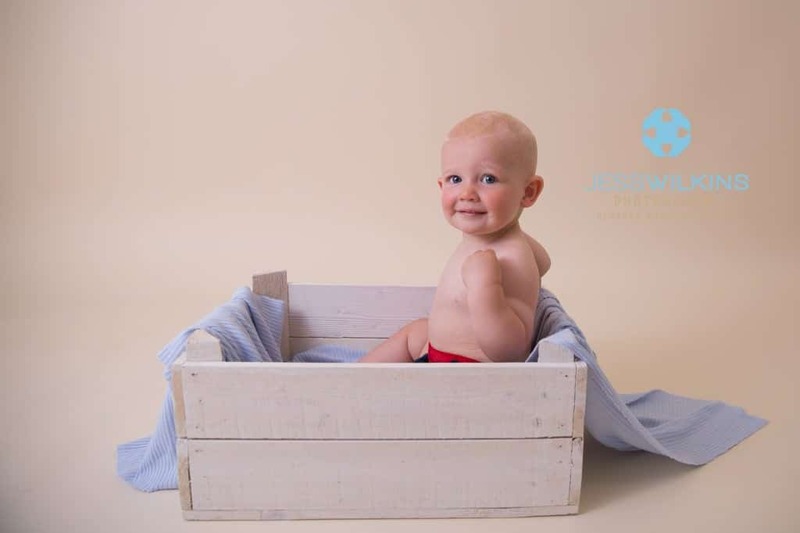 I adored capturing Leo, and many other babies I have seen on this package over the last couple of years ! 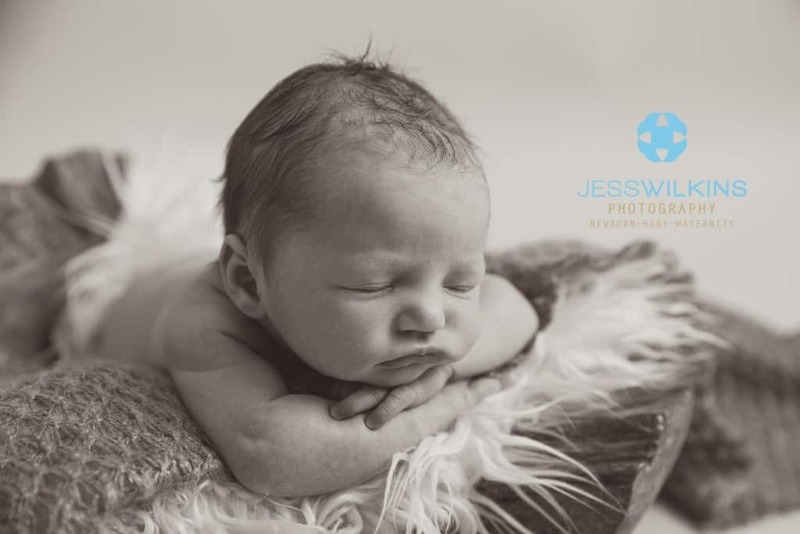 If you have had a newborn shoot with me you can book this special package use the 'Contact tab' or my form here to book in. I have been trying to keep my blogs a bit varied recently with guest blogs from LauraJamie , Adventures of Adam and reviews on local places such as Dotty Pottery. 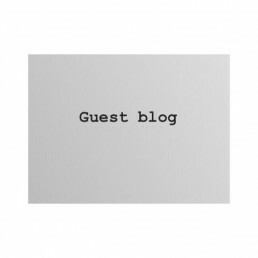 If you wish to guest blog please let me know! But i also miss showing off all the cute babies and toddlers that I have been lucky enough to capture. The last couple of months have been very varied. 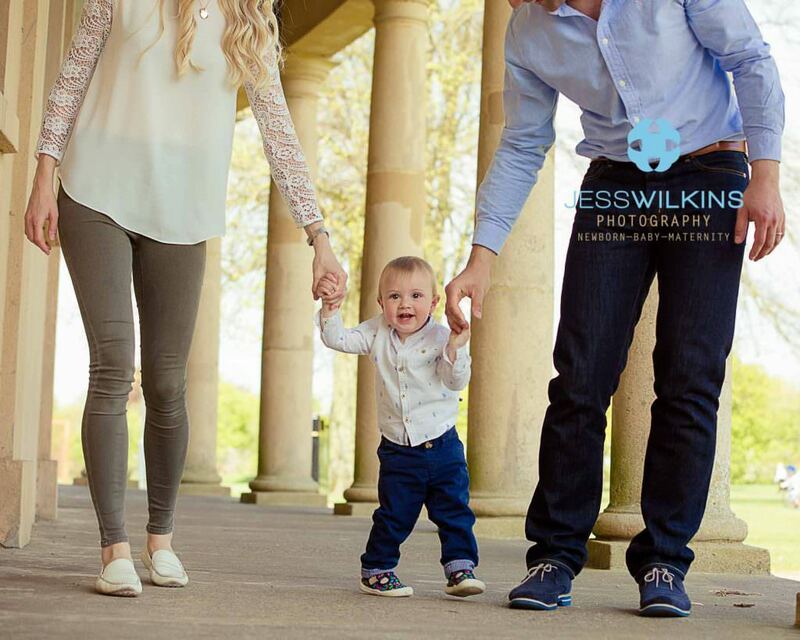 With family outdoor shoots, four twin sessions and lots of newborn babies too. 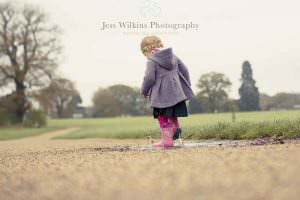 I was lucky enough to attend a workshop on outdoor photo shoots with Sarah J. Evans in May, to read how the workshop went please click here. 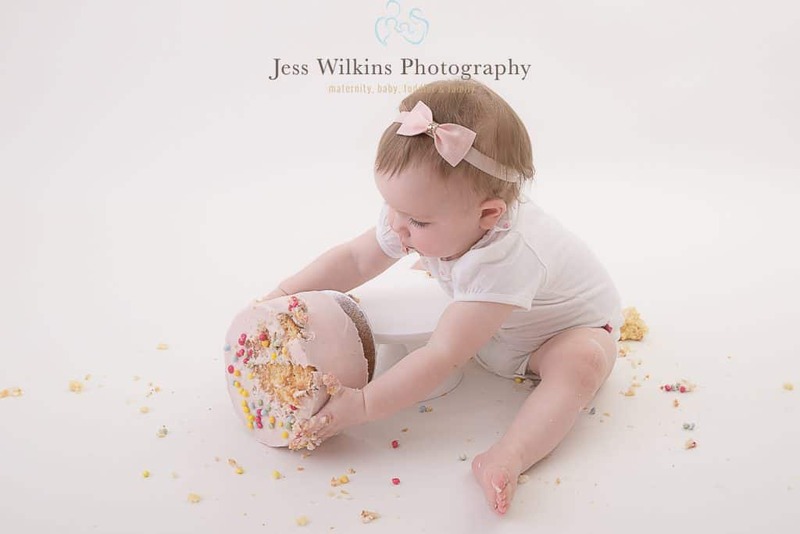 I am currently running a cake smash offer, unlike a normal birthday session. 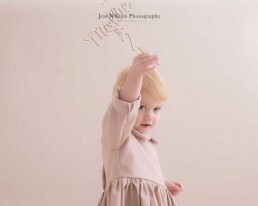 This session is a mini session with less props , less outfits but just as fun and messy. Please contact me too book. I have not blogged any images in a while , below is a quick overview of the last few months! First up Tallulah, she barely woke to say hi and was a little beauty. I kept this session simple and used lots of new fabrics, as well as a new prop . I love them babies all snuggled! 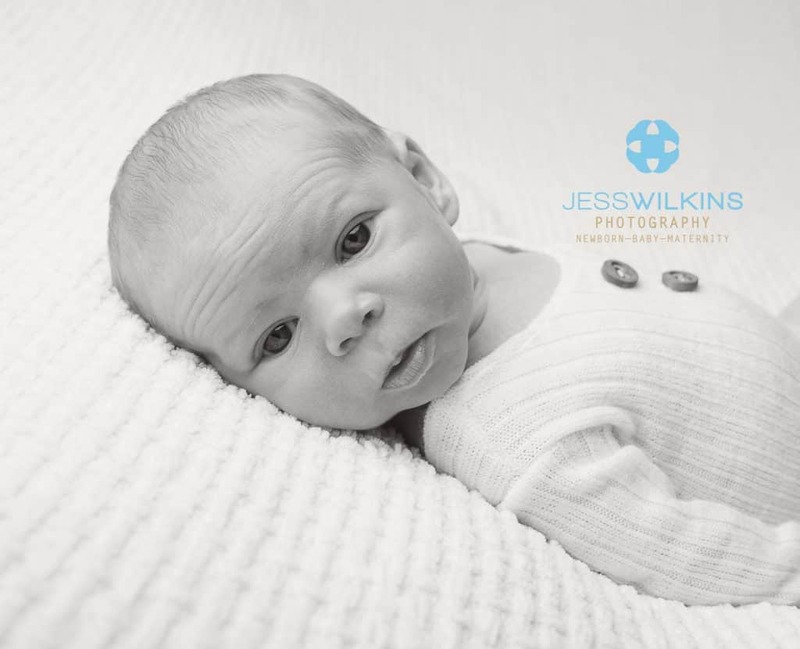 Next up baby Jacob , I photographed his brother Zac as a newborn . 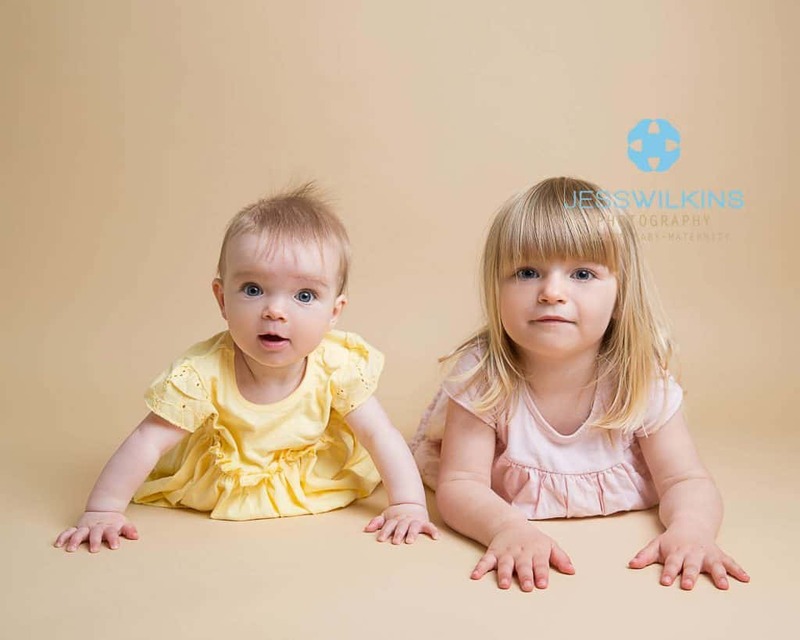 It was brilliant to be booked again and photograph these little heart breakers together. 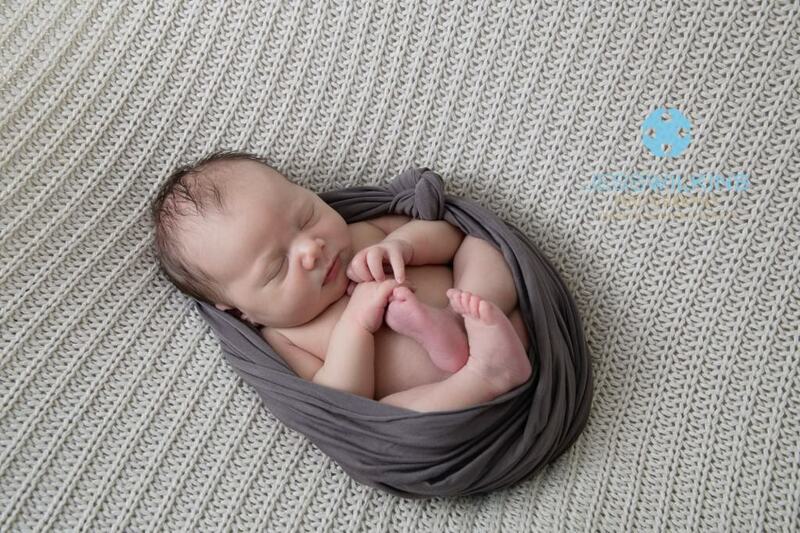 Clients who book another newborn session with me recieve 50% off their session fee ! 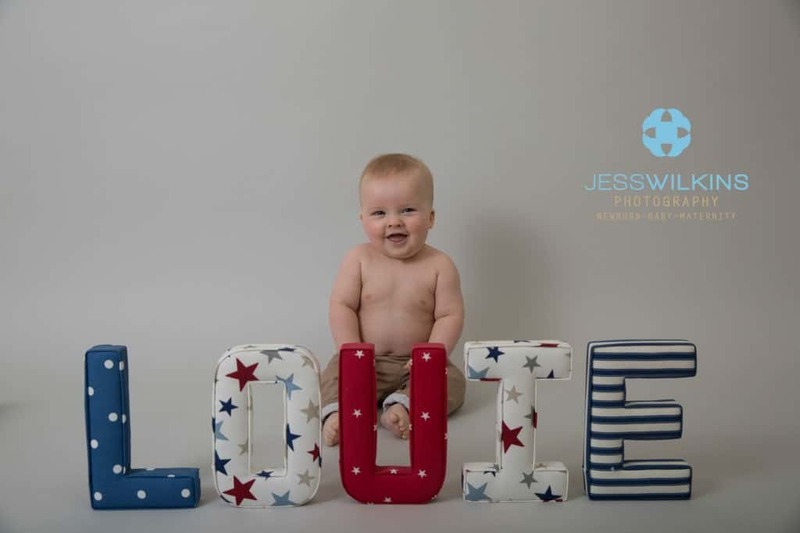 Here is Louie, hes booked on my baby plan I adore watching these babies grow up! 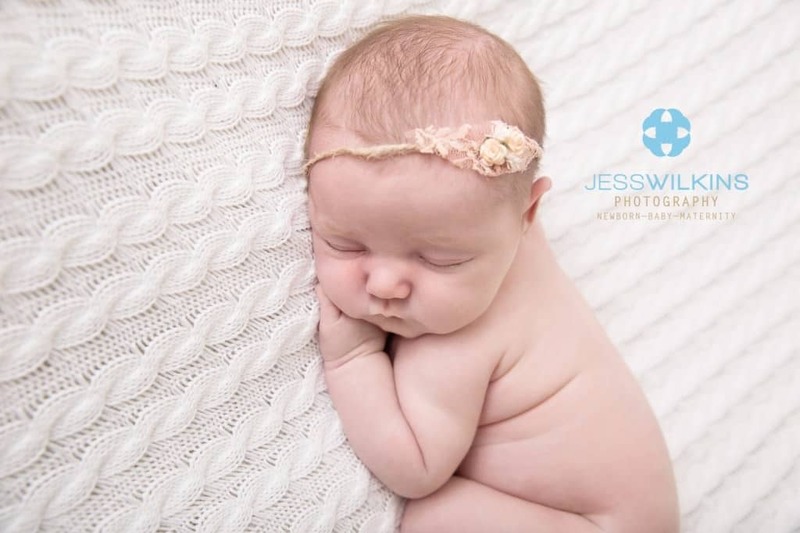 Little Edie - look at those cheeks & curled up all snug ! 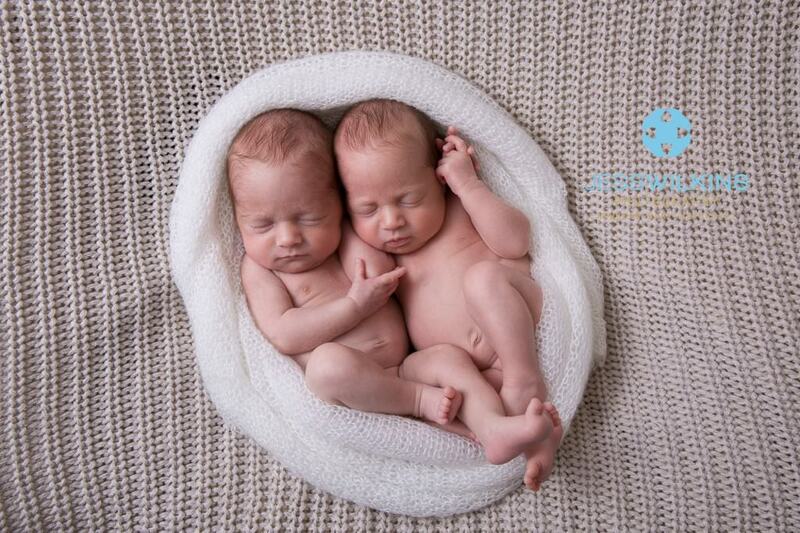 Kenyon and Scarlet my first boy/girl twins. 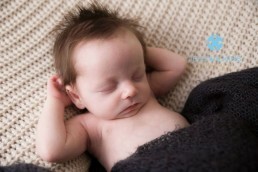 I adored their session they were soo sleepy, perfect and had smitten parents! 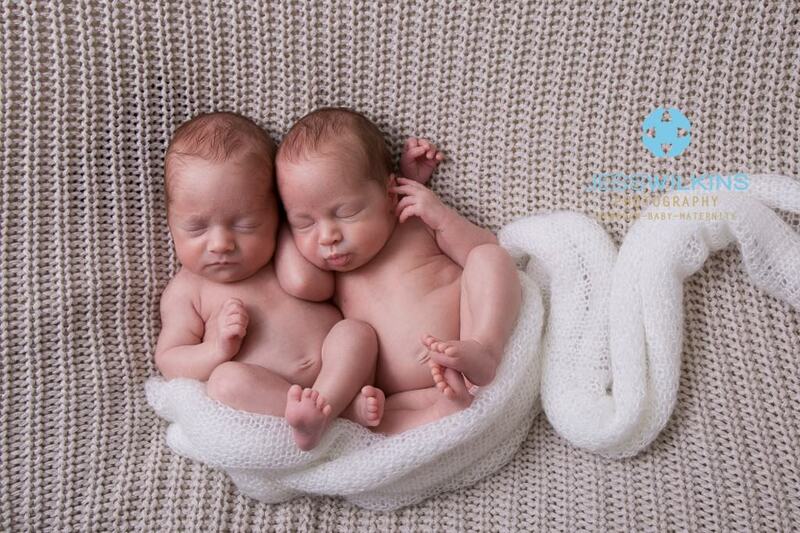 if you are pregnant with twins and wish to discuss a newborn session please contact me. 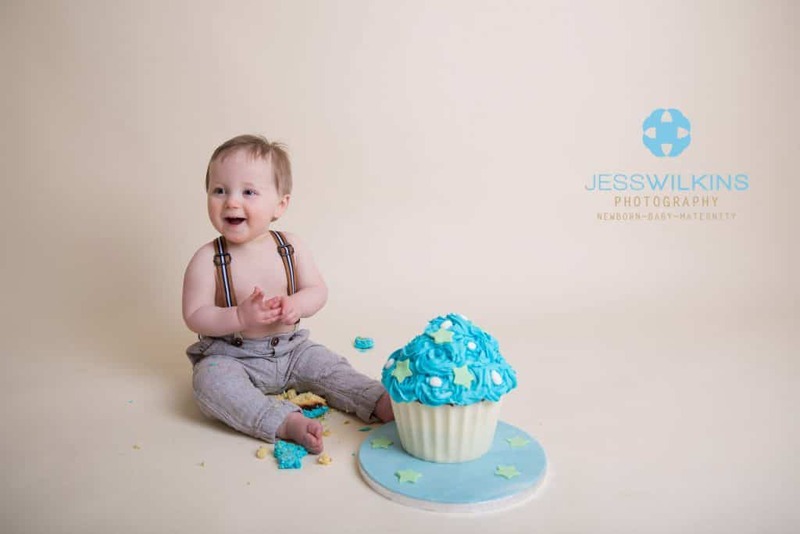 Next up, cheeky and happy Felix rocked his cake smash session. 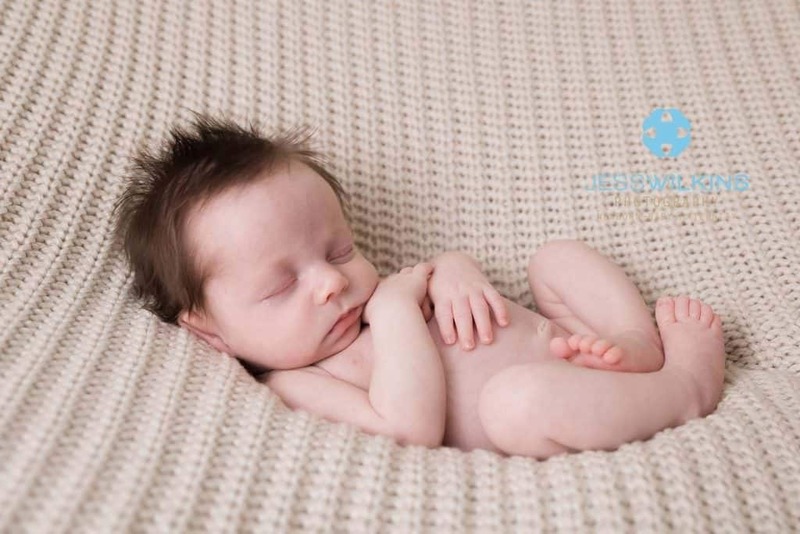 *sigh* baby Archie showing that simple is just divine! 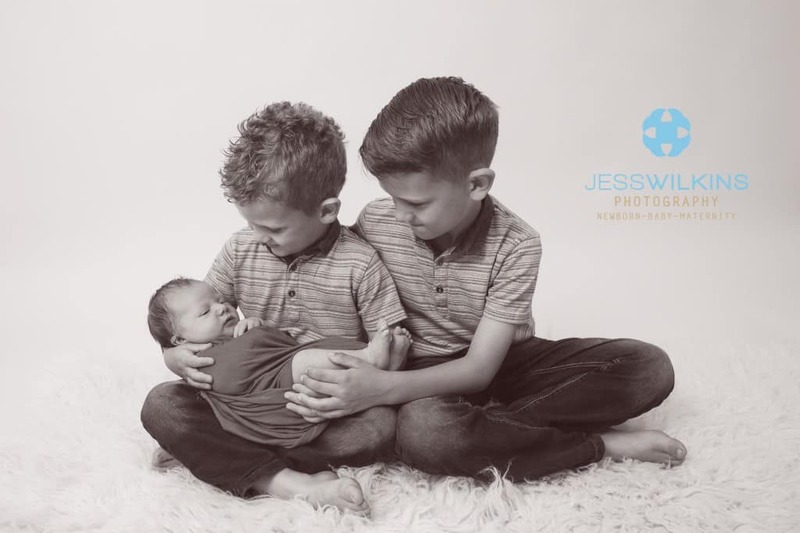 Marley and his proud big brothers - love love love ! For Vanessa's maternity shoot we mixed it up with some woodland images and some in the studio, I think you will agree she looks amazing! 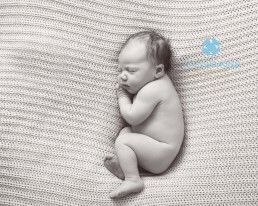 read my bump blog here and considering capturing your bump. I haven't shared all my sessions but above are some highlights, as always. I am grateful to those that book me over the vast amount of photographers. 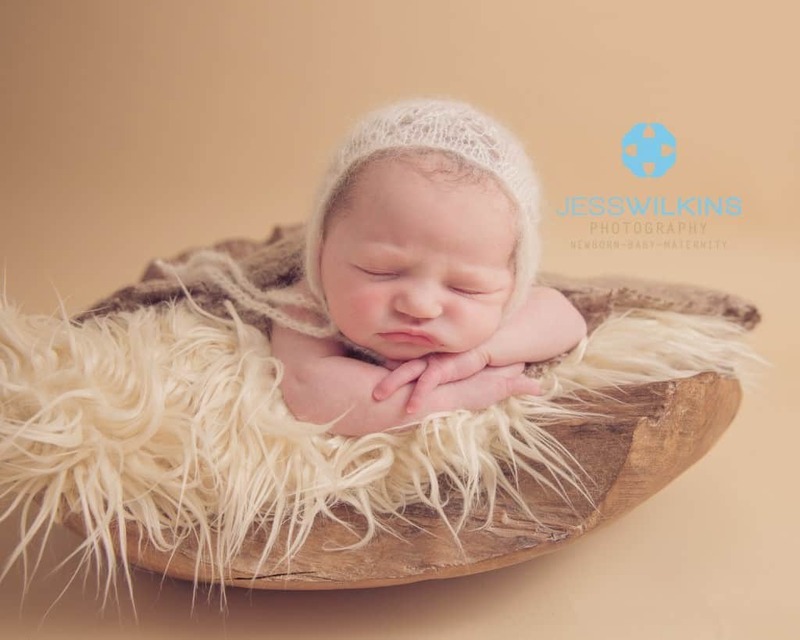 I have many returning clients who recommend me and its a fab feeling to find out more about me click here and read a little guide to booking a newborn photographer.